Flights to Barcelona from $360, Roundtrip. 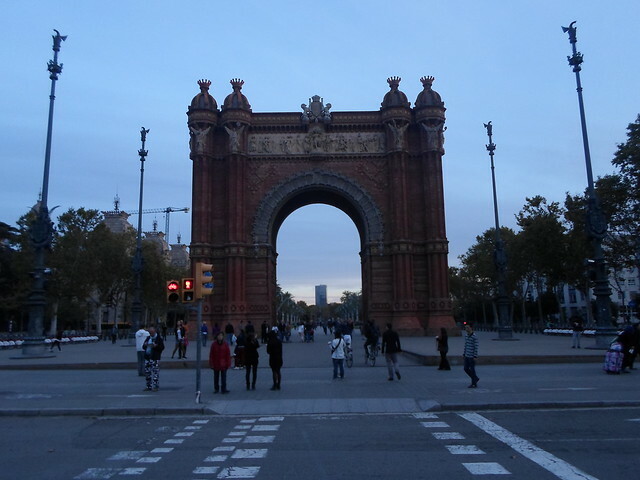 Barcelona is one of my favorite cities in Europe. The design and architecture are incredible, the food is some of the best in the world, and there are museums on a range of fascinating subjects, including the history of Catalunya, the Fundació Antoni Tàpies, and of course, a variety of Antoni Gaudí’s works may be found around various corners of the city. Winter is the cheapest time of year to visit Barcelona, and if you’re from colder parts of the USA, it’ll be much sunnier and warmer than what you’re used to back home. Jan 22-31 on TAP Portugal and Norwegian (two separate tickets) for $361. Get the cheapest price and support this website by booking your flight on DoHop. Jan 24-31 on Norwegian for $421. Get the cheapest price and support this website by booking your flight on DoHop. Jan 26-Feb 1 on United Airlines and TAP Portugal for $641. Get the cheapest price and support this website by booking your flight on DoHop. Jan 24-Feb 1 on Jetblue and TAP Portugal for $624. Get the cheapest price and support this website by booking your flight on DoHop. Jan 24-31 on TAP Portugal for $478. Get the cheapest price and support this website by booking your flight on DoHop. Flights to London for $450 or less, Roundtrip.